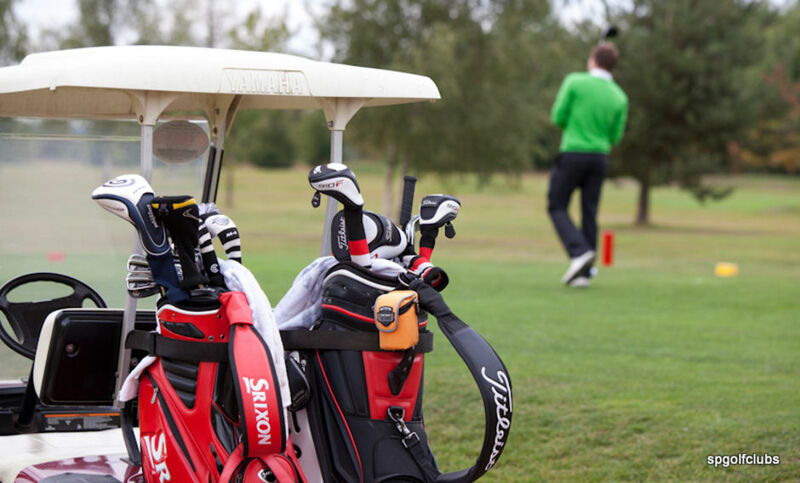 Juniors whether you are new to golf or a Perton Park member there is always something on offer at Perton Park. 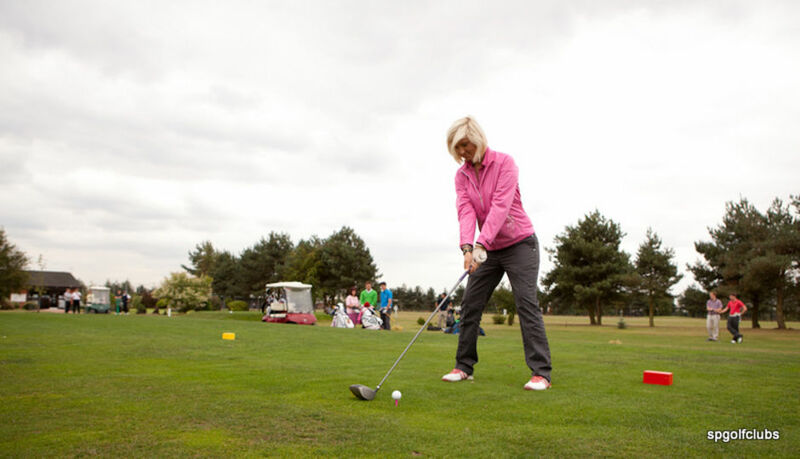 Learn to play golf from your set up, to full swing, learn the rules and meet new friends. 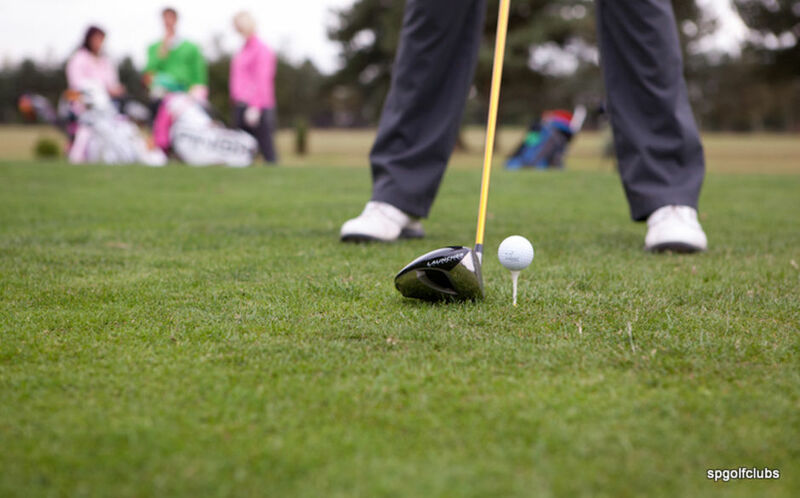 All lessons are with Jeremy Harrold PGA Professional who is CRB checked and is SCP registered. 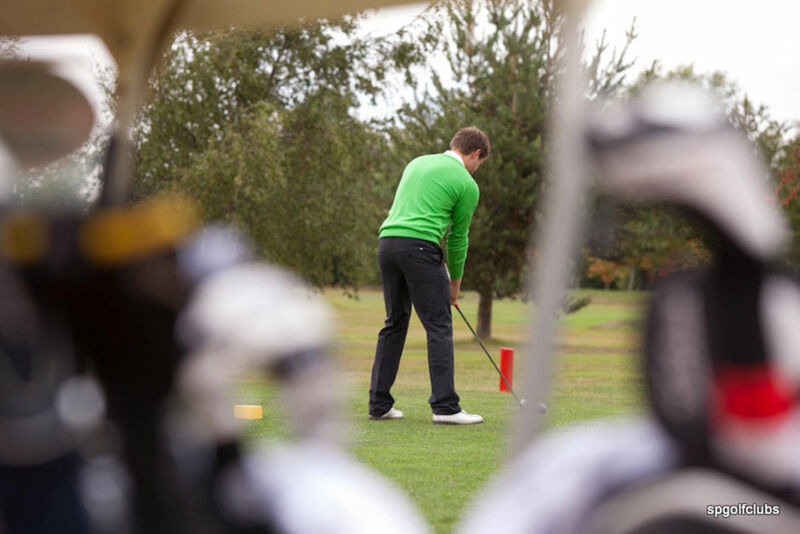 Golf membership from £40 the year. 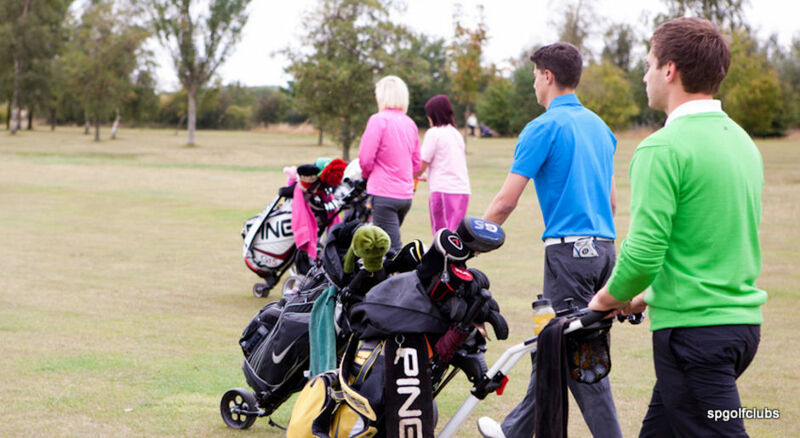 Junior golf every Monday night(except bank holidays) 5pm start 9 holes mixed abilities.